You must make reservations at least 5 minutes in advance of the time at Avanti Restaurant. Monday-Thursday and Sunday: 5:00pm - 10:00pm. Complimentary Valet parking is available for lunch and dinner. Avanti Restaurant offers an intimate dining room with a sleek, Uptown bistro atmosphere, where you can hear live music nightly. For the urban connoisseur dine al fresco, sip, mingle and eat outdoors amongst your friends on the trendy McKinney Avenue strip and enjoy an exceptional hospitality. 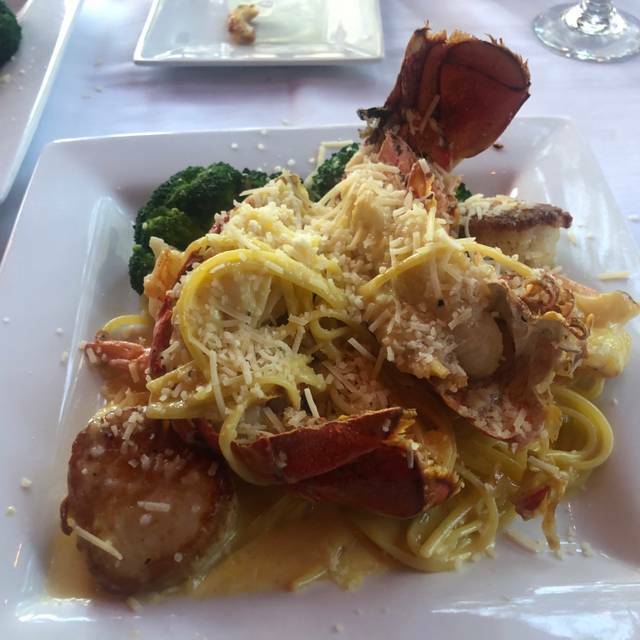 Chef Mario’s cuisine is inspired by the flavors of Italy and the Mediterranean region. 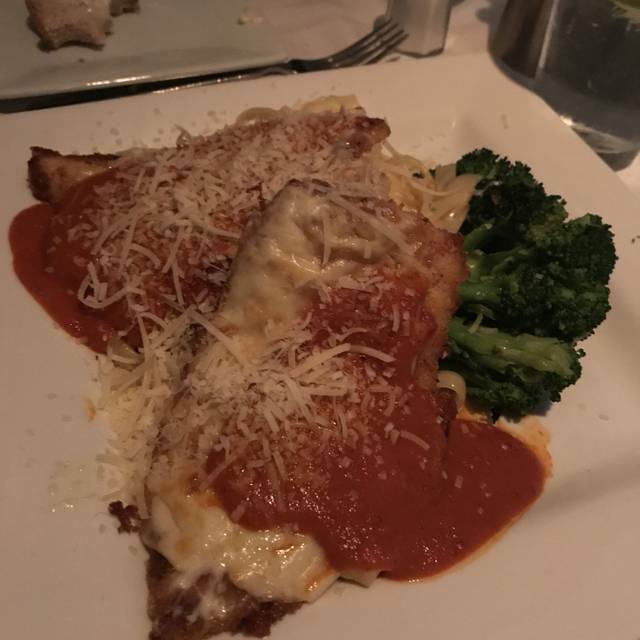 Signature dishes are Pasta Bolognese, Osso Buco, Crab Crusted Sea Bass, Ceviche, Three Cheese Spinach Lasagna, Farfalle Carbonara, or Bone-in Veal Milanese. Our menu also features steaks, lamb, seafood, hand-made fresh pasta, legumes of the season and a Wine Spectator awarded Wine Collection focused on the Italy-Mediterranean including a selection of Texas' rising stars. Avanti has become a Dallas mainstay, a chic neighborhood restaurant for over twenty-nine years. 5 star food and service. Best restaurant in Dallas. 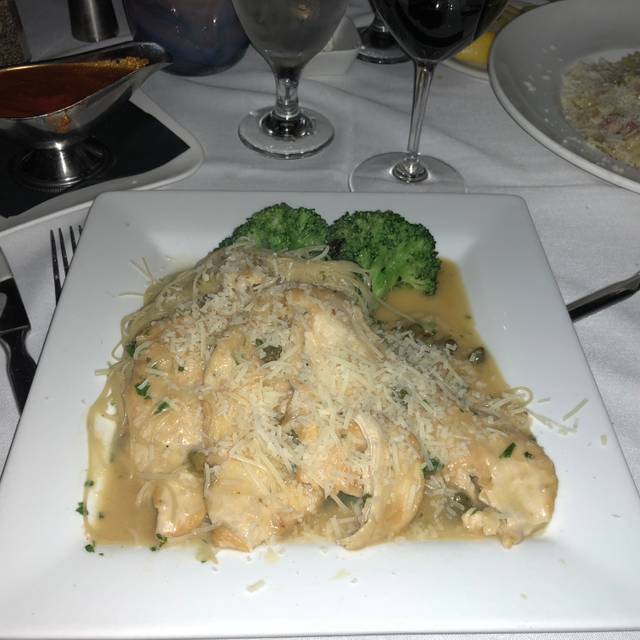 My husband an I have been to Avanti twice and both times we had an amazing experience. Our waitress was pleasant, food was simply delicious, and the ambiance was nice. The music is always a nice touch to a lovely evening. We will definitely be back again. 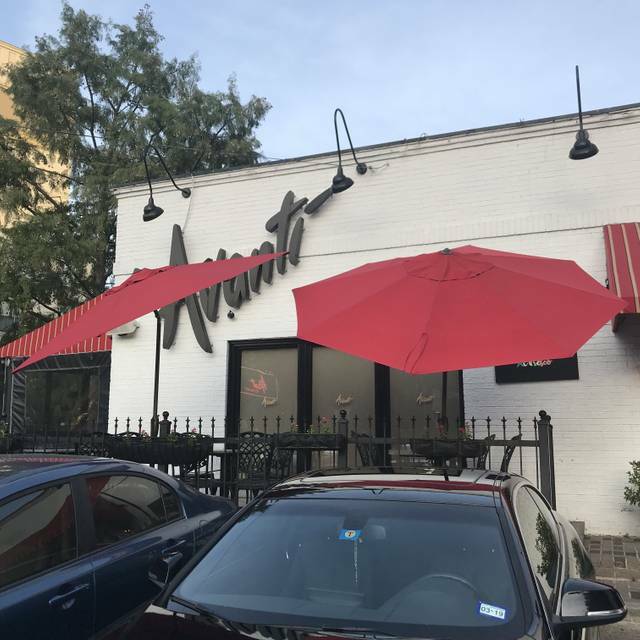 Avanti is one of our favorite restaurants in the Dallas. It was a beautiful evening so we sat on the patio. It was so pleasant and our waiter was great and the food was delicious!! Can't wait to go back!! Use to go there frequently years ago and now it's my old, new favorite restaurant for dining before a performance in the Arts District!! Live acoustic guitar, crab encrusted sea bass, great wine and my lovely bride in our 2nd anniversary. Service and all was excellent! H as dinner here and it was just ok. Nothing to write home about. Probably wouldn’t go again. My husband and I love Avanti. The food, service, and atmosphere is outstanding. We love the live music, as well! Our new favorite restaurant in Dallas! Our food was delicious and our waiter was fantastic! Best Bolognese in town! Half off on all bottles on Mondays is an incredible deal to try higher end wines . Excellent food and excellent staff . I would definitely recommend to family and friends. Solid food - not terribly imaginative. Very professional server who wanted to rush us through the meal. Forgot small things and would disappear from time to time. Very distracted. Older crowd of regulars. Fabulous food and service! The crab crusted sea bass was delicious. Sandra was our server and she took very good care of us. We will definitely go back! 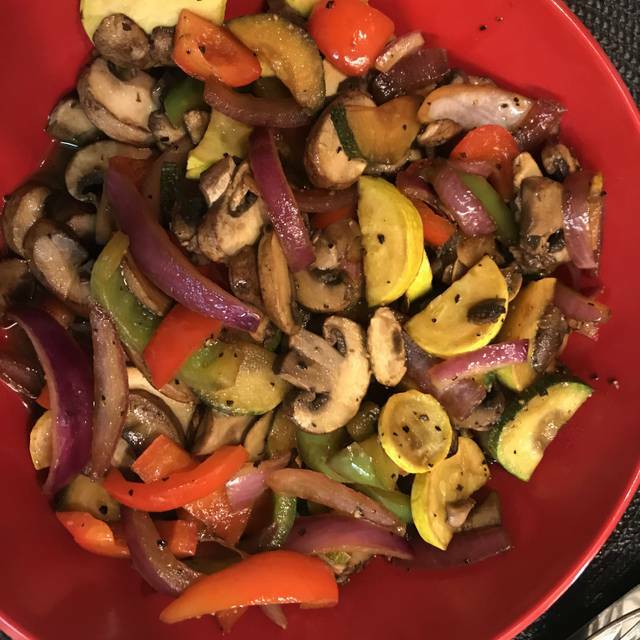 My husband is an Italian from NYC and coming to Avanti's was like stepping into an authentic NY Italian family run restaurant. There is NOTHING bad about this place! The food was divine! The service was excellent. We normally don't go out for Italian because my husband cooks at home and its hard to find something better but this place is awesome! If you want REAL Italian food..Avanti's is THE place. It was pricey.. but totally worth it! Candi was simply the best! Our best dining experience in Dallas hands down. 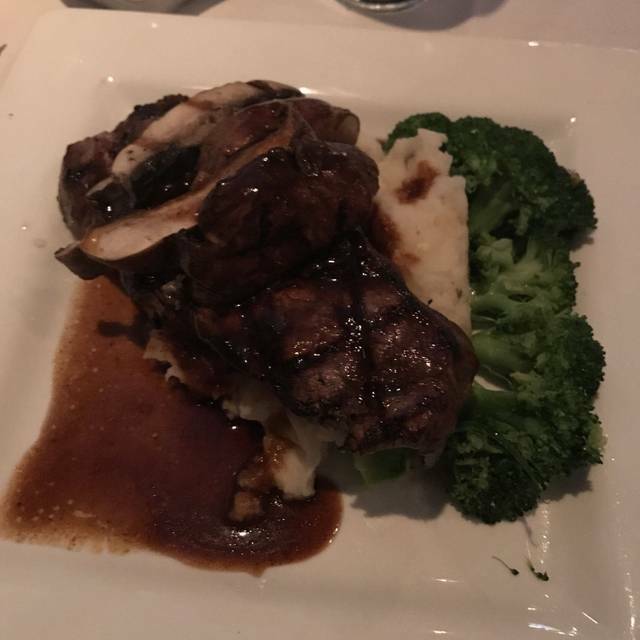 I was unsure about a few items and my waiter made recommendations and I loved every one of them from the wine to the appetizer to the entrée and ending with a phenomenal dessert! Wonderful experience at Avanti. The service was excellent, the food was delicious, and the ambiance was great for a peaceful Sunday night dinner. Friendly and inviting! Great Italian dining. Love this place! Everything on the menu is wonderful! Food was delicious. Avanti's Restaurant still does a great job after all these years! All around, pretty much perfect food and service. Fantastic restaurant. Cuisine was great and the ambiance was incredible. The live musician was very pleasant. I highly recommend it. Avanti is one of our favorite spots in Uptown. The food is always great, as is the service and atmosphere! The stuffed mushrooms are the best I've had and the arugula salad with pears is wonderful! There plenty of entrees to choose from and we've liked everything we have ordered. Avanti was the best meal we had during our stay in Dallas. 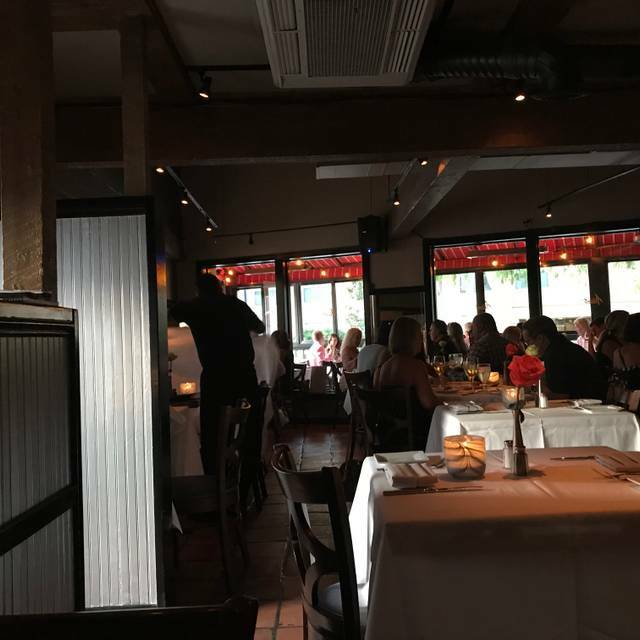 Authentic italian food, great ambiance, excellent service. We felt very confortable there. Loved it! Food tasted fresh and so delicious!!! We will definitely be back! Excellent food, superb service. We started with ceviche, which was fresh and flavorful. Buratta salad was also good but would have been better with more tomatoes. We ended with two pasta dishes, both superb, and a very nice Barolo recommended by the waiter. Service was attentive without making us feel rushed. A very nice evening. We will go back. I love the ambiance and service I get with every visit to Avanti. I love the late hours of the weekends as well. Avanti is one of y favorite restaurants. They really need some better crusty, chewy bread then what is served at the table. The only thing disappointing! Excellent food and service. Live music was good as well. Awesome food for a fair price. Went on Sunday and it was half off all wine bottles too which was awesome!